Lotto Cards Order Them HERE. Playing Mega Millions or Power Ball you have to have these Lotto Cards Use them to help you win! Lotto System, Lotto Technique or Lotto Strategy That is the question? Shuffle the deck and then select. 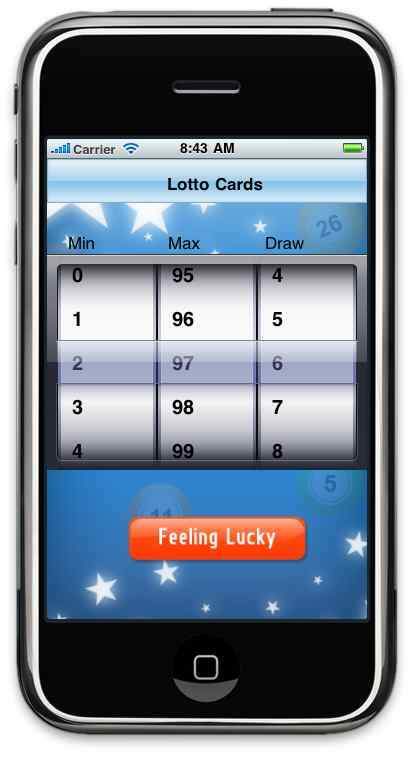 Let lotto cards select your numbers to play in Lotto. Now you Can Win At Lotto ! Use these Lotto Techniques to win lotto. This deck is good for states or games using numbers from 0 to 48 only. 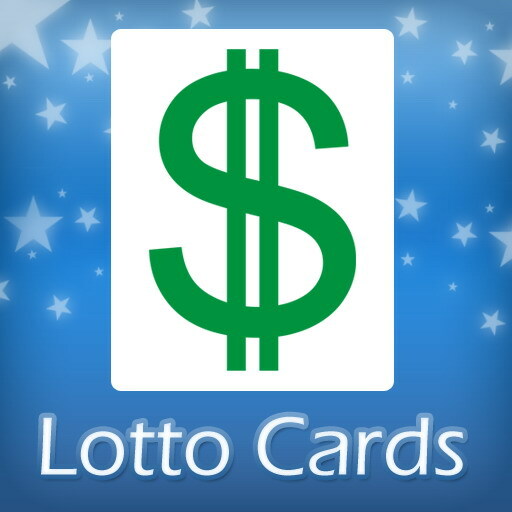 Lotto Cards Are now an App located at the Apple App Store. 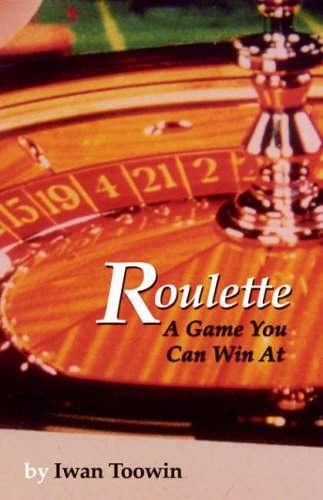 Just $.99 no shipping no handling and more features covers all Lottery, Mega, Power Ball, Keno any and all number games from 0 to 99 with the capability of drawing up to 20 cards. So go to the app store for your Apple IPhone or Apple IPods and download the app You will just love it. IPAD and Android apps coming soon!!! Your luck is in the cards!!! Some of the games that our lotto cards can be used in. Lotto Cards, lottery system, lotto techniques, lotto strategy to pick your winning numbers for lottery games such as, lotto canada, tx lotto numbers, ca lotto, ohio lotto, fla lotto, va lotto, lotto uk, ga lotto, lotto south, pa lotto, ct lotto, and many more state and national lotto the you can use this system to win lotto. 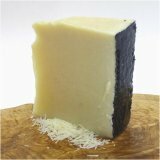 All shipping rates when purchased are for US only and international rates will be emailed to you before we ship. You would have to pay the money request for the extra international charge before we can ship. 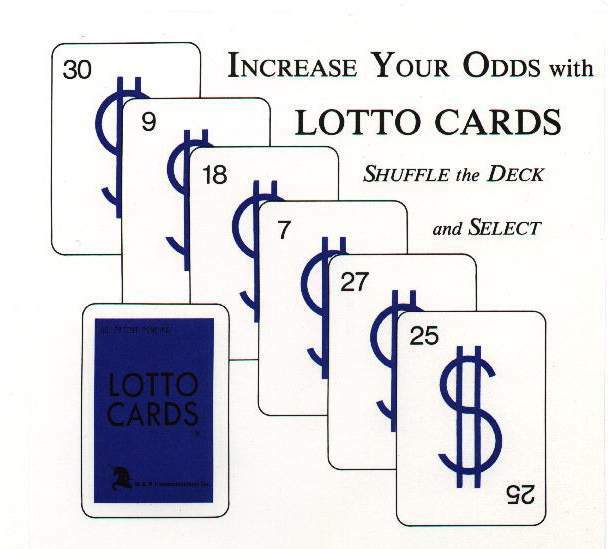 Lotto cards™ is a trademark of Shopping On The Net, Inc. Copyright ©1984-2013 Shopping On The Net Inc. All Rights Reserved. 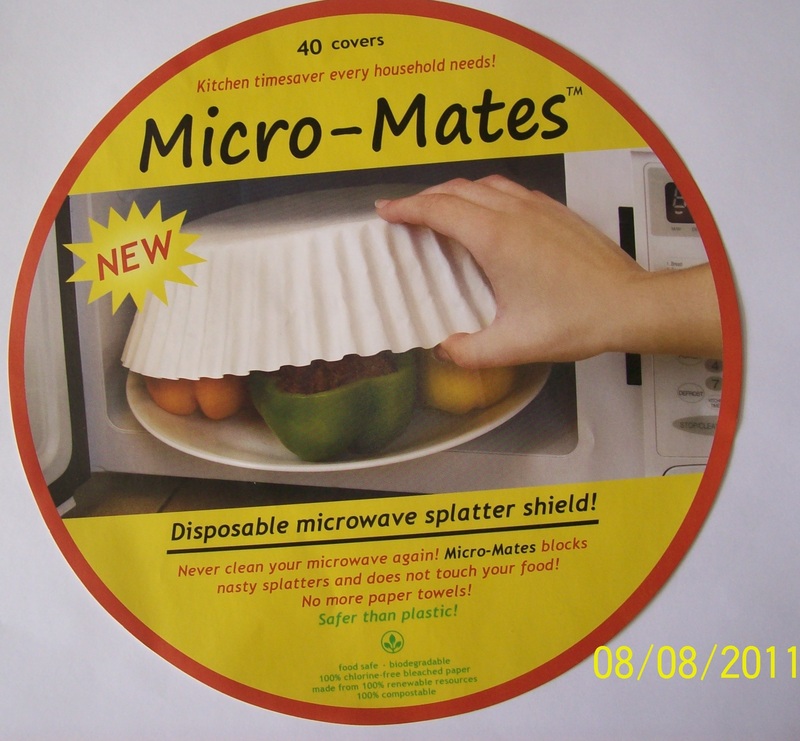 Micro_Mates Great for heating and cooking food in your Microwave Check them out. Once you use them you will never leave them. Or Get them On your IPhone, IPAD or Ipod Touch. Go to your Apple App Store for only $ .99 USD No shipping No handling No other charges. Ready to play So get in it to win it. 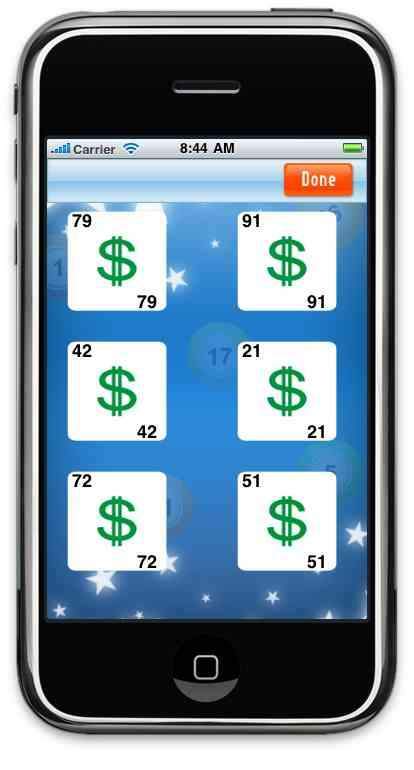 This app can be used World Wide for any of the Lotteries, Kenos , Mega, PowerBalls, Daily Draw, etc. www.lottocardsapp.com - it explains everything. Powered by Shopping on the net .comm. 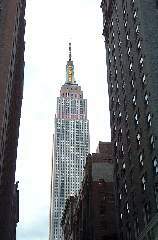 Brought to you by My location .net.